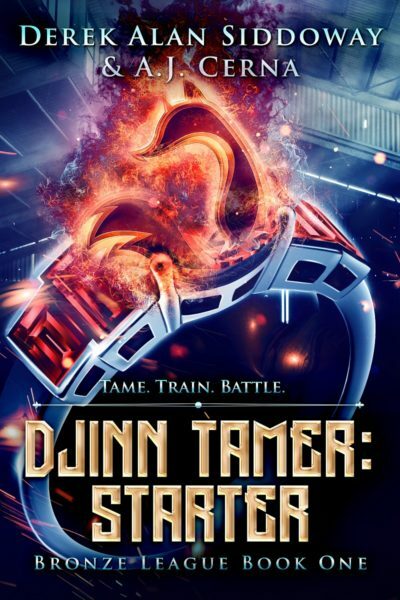 Get Djinn Tamer: Starter here! To help his grandmother make ends meet, Jackson spends his days doing manual labor on a breeder’s ranch — just about as far removed from the bright lights and roaring crowds of the (Djinn Battle League) as it gets. But no matter how hard Jackson and his grandma try, it’s never enough.